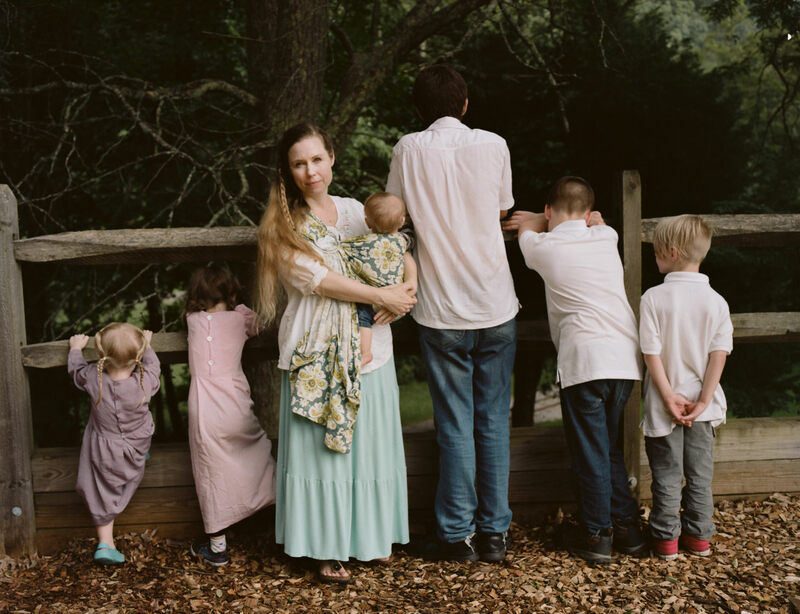 "A Wife With a Purpose," the online super star Ayla Stewart, poses for a portrait at a public park in the southeastern United States on August 23, 2017 along with her six children. She's known for promoting #tradlife (traditionalist homemaking and white culture). She's been kicked off twitter for hate speech, though has started accounts on Gab and other platforms, and continues to have a huge youtube following. Though she believes there are three definitions of the word Nazi, she says there is only one definition of the word racist and she claims she is not racist. 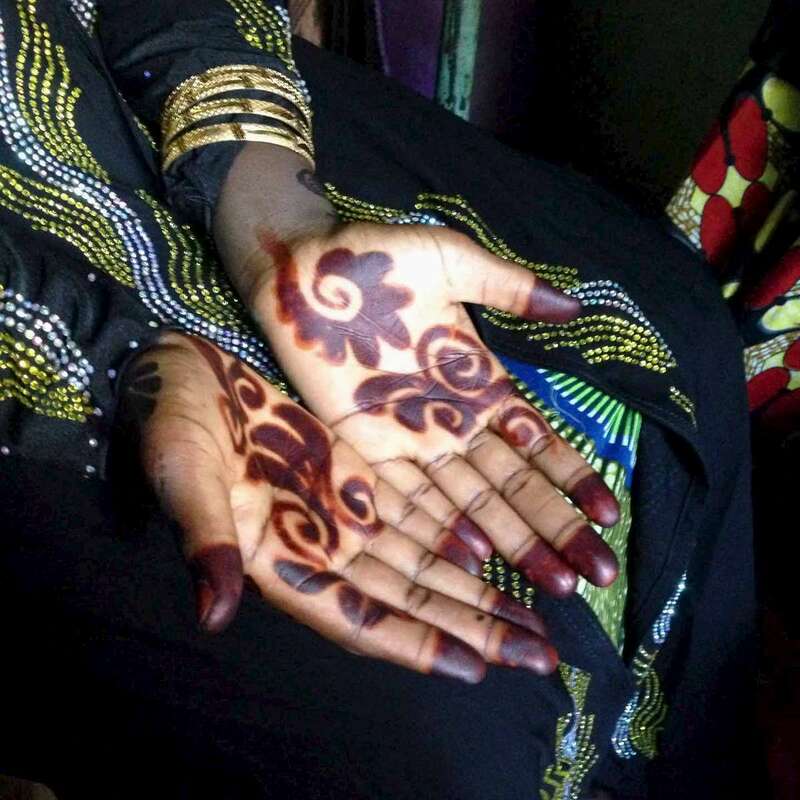 Henna\'ed hands before a wedding. Northern Nigeria. November 2014.